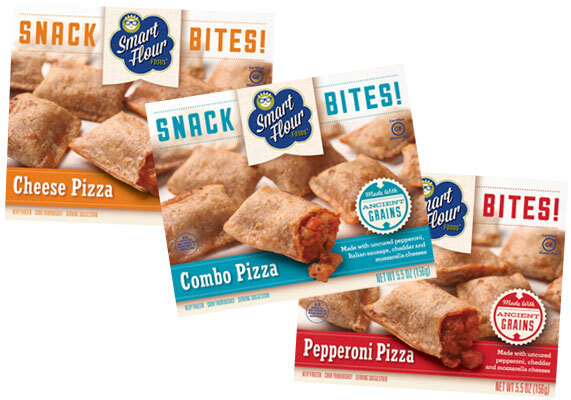 Smart Flour Foods' new gluten-free Snack Bites are made with the company’s proprietary ancient-grains flour blend of sorghum, amaranth and teff, Available in traditional pizza flavors - Three Cheese, Uncured Pepperoni and Pepperoni & Sausage Combo - the Snack Bites are filled with a hormone-free cheddar and mozzarella cheese blend, along with uncured, vegetarian-fed, and antibiotic- and nitrite-free pepperoni in the meat versions. 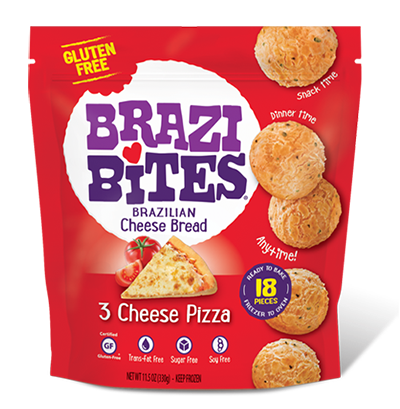 Snack Bites will be available in select retailers nationwide this summer at a suggested retail price of between $3.99 and $4.99. 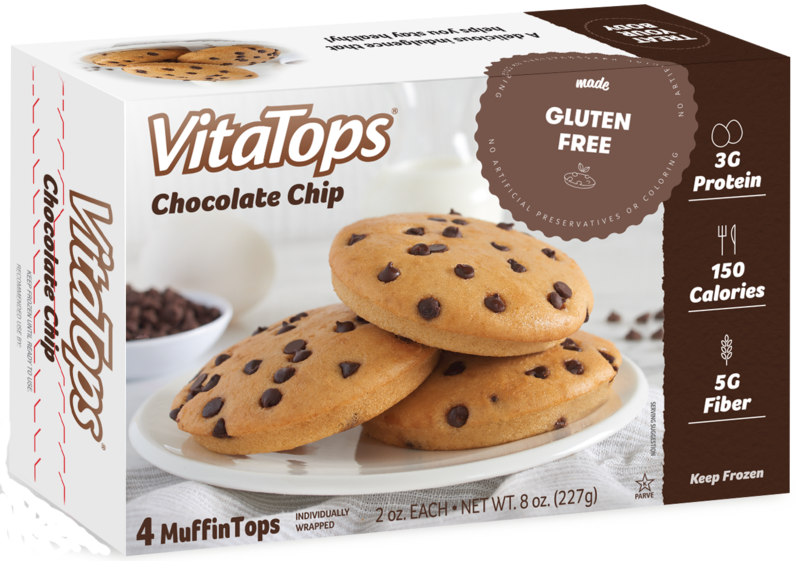 Vitalicious is producing a gluten-free version of its popular VitaTops. The cakey chocolate-chip variety, which also is dairy free - is made with sorghum flour, organic sugar and natural vanilla flavor and contains 5 grams of fiber. 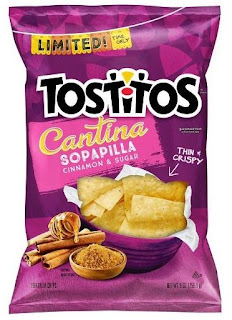 If you're missing the taste of churros, Frito-Lay is filling the void with limited-edition cinnamon-and-sugar sopapilla flavored chips. There are no gluten ingredients in these corn-based chips, released to celebrate Cinco de Mayo. 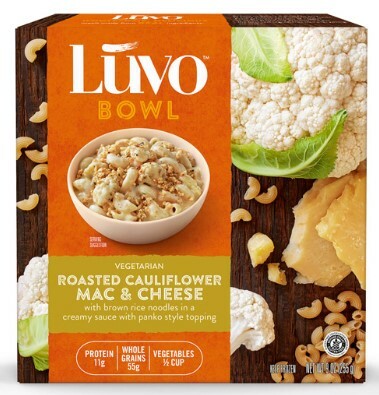 EVOL has announced another gluten-free single-serve entree with an international flavor. The Hawaiian Style Grilled Chicken meal is made with sweet pineapple teriyaki sauce on grilled chicken with pieces of pineapple, red bell peppers, edamame and water chestnuts on a bed of white rice. It will be available in frozen food aisles at retailers nationwide next month. Another baseball season brings even more gluten-free options. 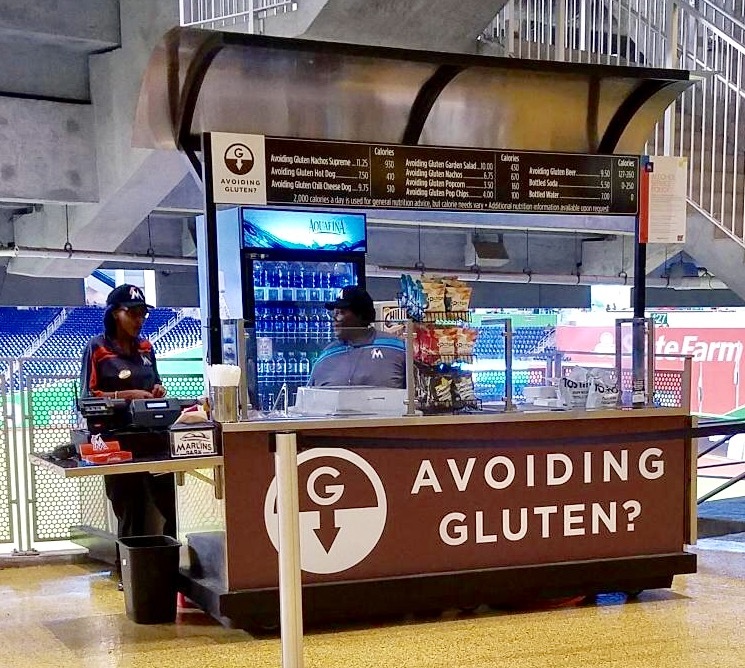 Many Major League Baseball ballparks have dedicated gluten-free concession stands and carts, while others have expanded their offerings. 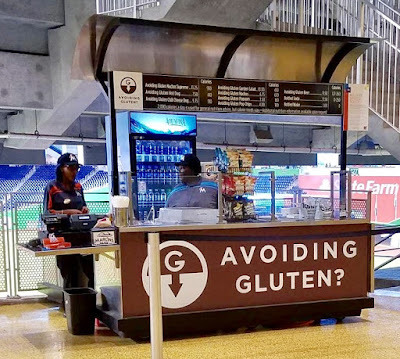 Here's where you can find gluten-free concessions at each of the 30 MLB ballparks for the 2017 season (bookmark this post and check back throughout the season for updates; you can email me with any additions/changes that you find). 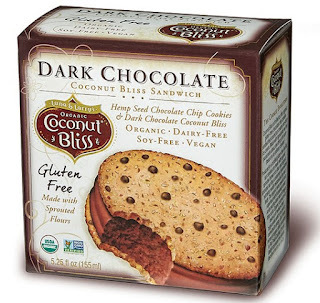 Luna & Larry's new Coconut Bliss Cookie Sandwiches feature hemp seed and chocolate chip cookies sandwiched around coconut milk frozen dessert. 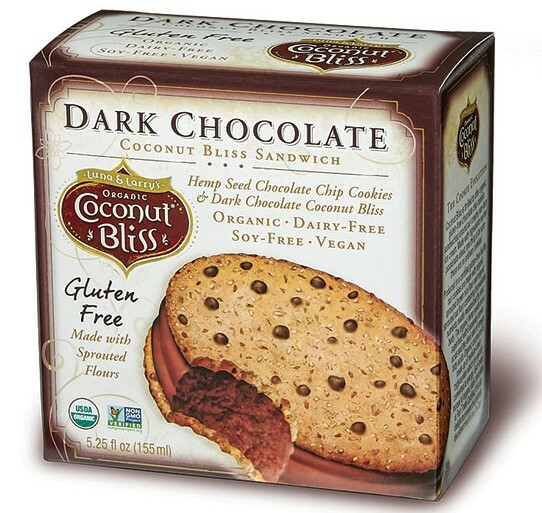 The cookies are produced in a certified gluten-free facility and are made with organic sprouted brown rice and oat flours. The sandwiches are available in Vanilla and Dark Chocolate flavors. Brazi Bites' newest variety of Brazilian cheese bread snacks is 3 Cheese Pizza, made with mozzarella, Cheddar and Parmesan. Meltkraft, with Philly locations at the historic Reading Terminal Market (51 N. 12th St., 267-639-3309) and in Rittenhouse Square (46 S. 17th St., 215-687-4950), offers gluten-free bread for grilled cheese sandwiches. A shared grill is cleaned for gluten-free orders, which are prepared separately, Additionally, the staff uses clean utensils, new gloves and wraps the sandwiches (made with Taffets bread) in parchment paper to avoid cross contact. The expression "Rome wasn't built in a day" certainly applies to the Philadelphia area's first gluten-free brewery. Back in 2013, Cory McDonald's original brewery, 5 O'Clock Brewery, was featured in this space, detailing the early stages of McDonald's plans to bring several true gluten-free beers to market. His father, who is his best friend and drinking buddy, was diagnosed with Celiac Disease more than a decade ago. McDonald has since teamed up with several business partners, who have rebranded their efforts under the Blueprint Brewing Company banner. The group has announced that they will be opening a brewery in Harleysville, Montgomery County (1571 Gehman Rd.) this summer, with an on-site preview event taking place on May 11. The 6,400 square-foot facility will have a beer garden and family play area. Blueprint has two gluten-free beers: Elvis - a white beer - and an IPA called Blue Skies. The brewery will also produce traditional (gluten) beers, but they will be brewed using dedicated equipment that's separate from that used to produce gluten-free beers.The gluten-free beers will be sold via growlers, cans and bottles. 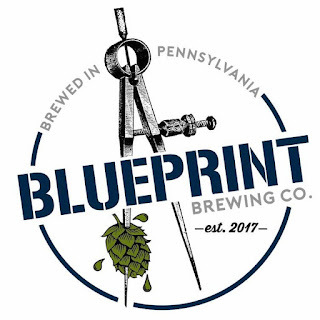 Blueprint will be sampling at the Greater Philly Gluten-Free Expo on Saturday, May 20.